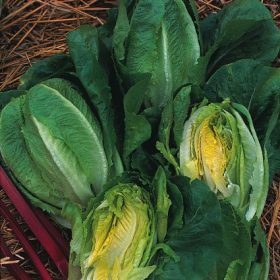 Little Gem is outstanding for its flavour and is one of the oldest and tastiest lettuces available. A popular semi-cos type with glossy green leaves and a crisp balanced heart. 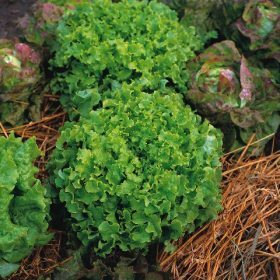 Salad Bowl is a cut and come again type of lettuce with mid-green leaves, nice flavour and ideal for summer and autumn use.